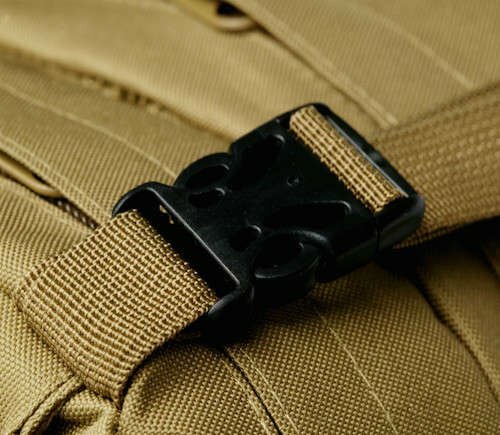 When your out in the wild, your bug out bag will be with you through thick and thin. So you need something reliable and durable. The last thing you want is something to tear and break on you. 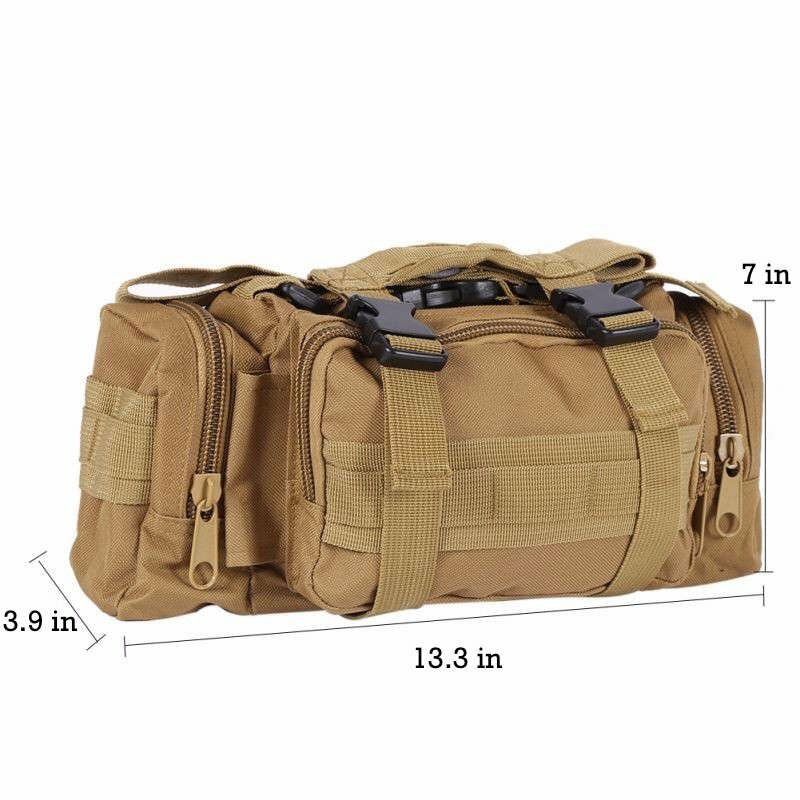 This 50 Liter Bug out bag is made of 600D Waterproof Nylon with extra durable stitching and seams to make sure that your gear does not get wet and most importantly, your bag does not break down. 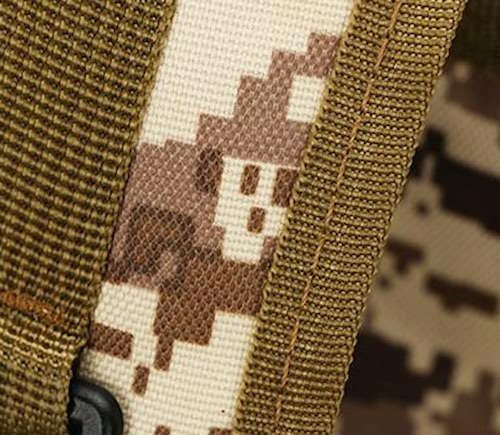 Here are some closeups just in case you think we're hiding something. When your out in the wild, the last thing you want is to get tired because of your bag. 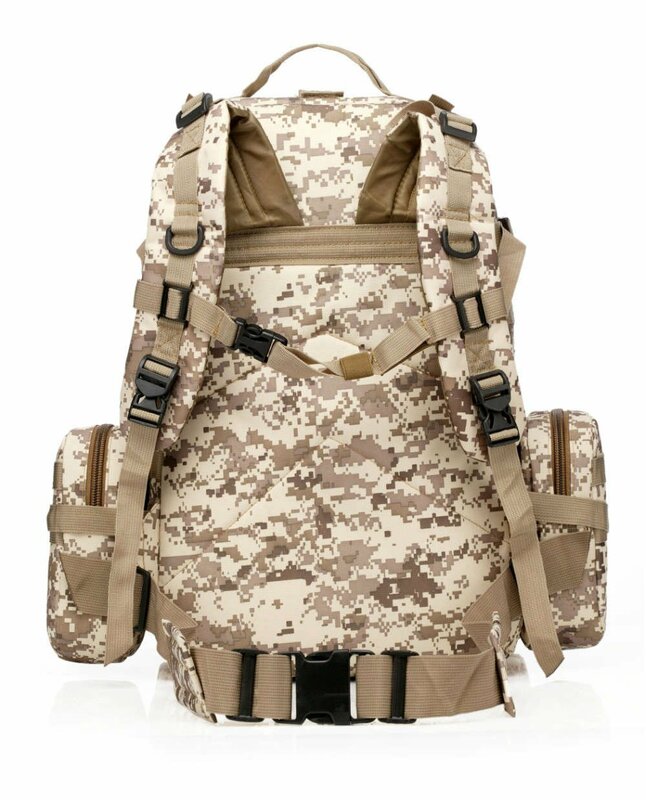 The shoulder straps are padded and easily adjustable. 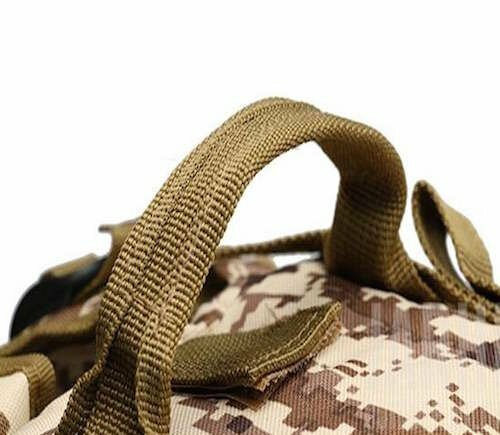 The waist & chest belt will lighten the load by removing the weight from your shoulders by lowering the center of gravity and make the bag less heavy! 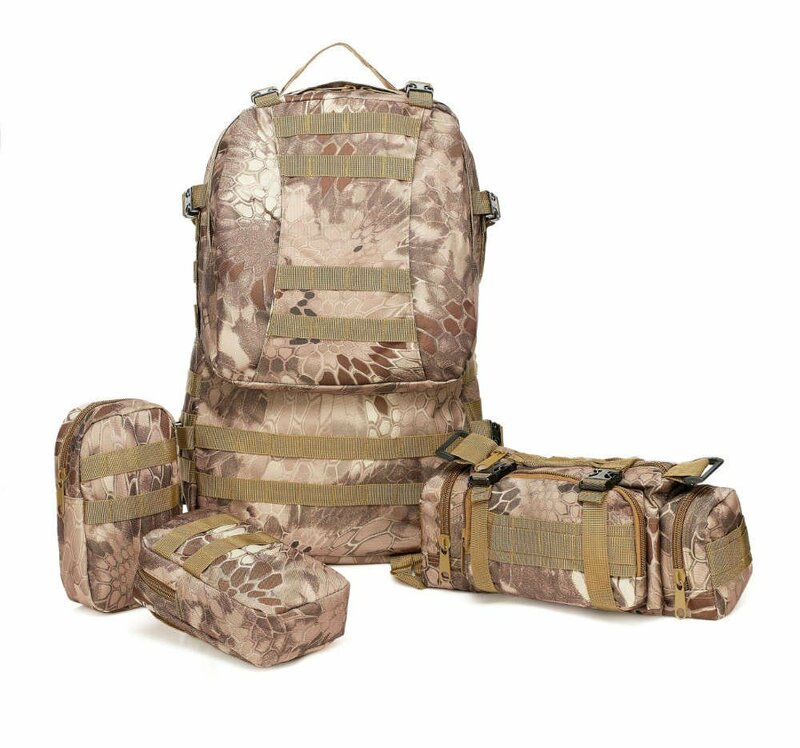 We heard how you wanted a molle system! As you can see this bag can pack on a lot more than what you can put inside. Have extra tools and gear? No problem! 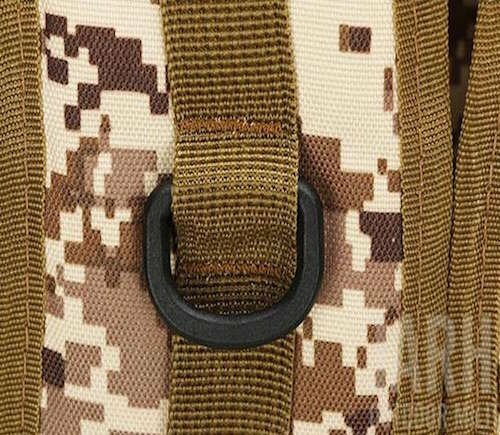 Use the molle system to easily attach it any outside area of the bag! 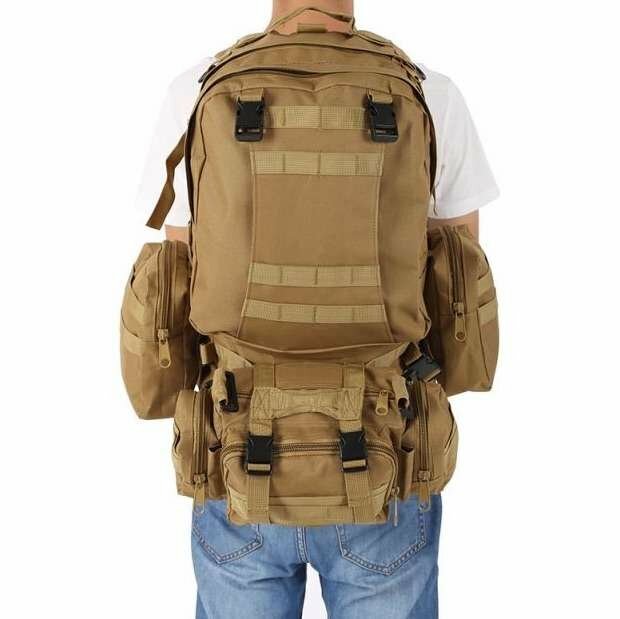 This bug out bag is huge at 50 Liters. 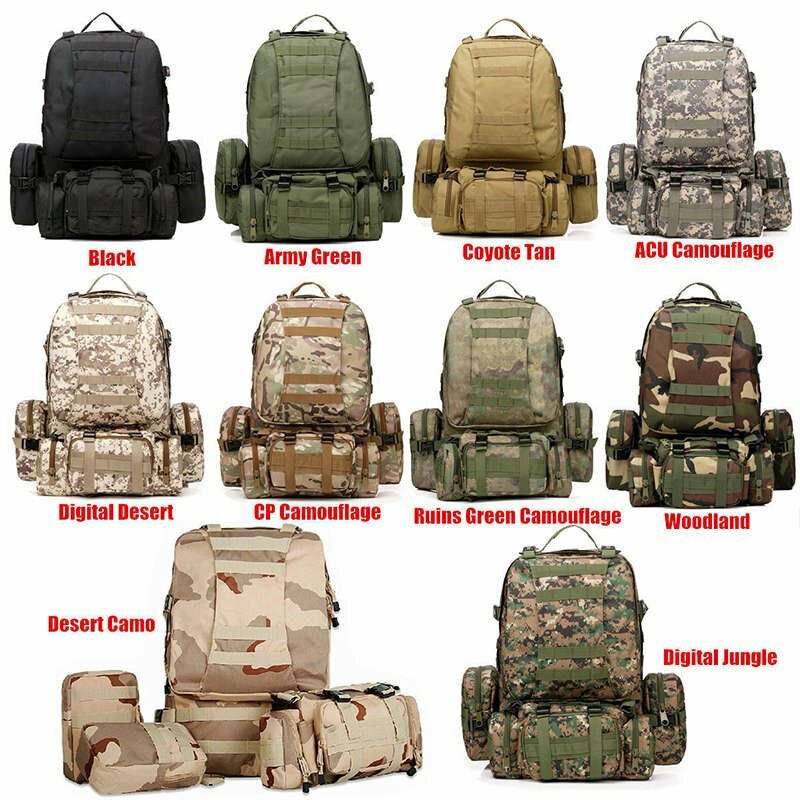 But what makes it even bigger is it's molle system where you can pack on some extra survival gear that you wouldn't be able to carry in other bags. When your out in the wild and something bad happens...the last thing you need is to fumble around and not find what you need. 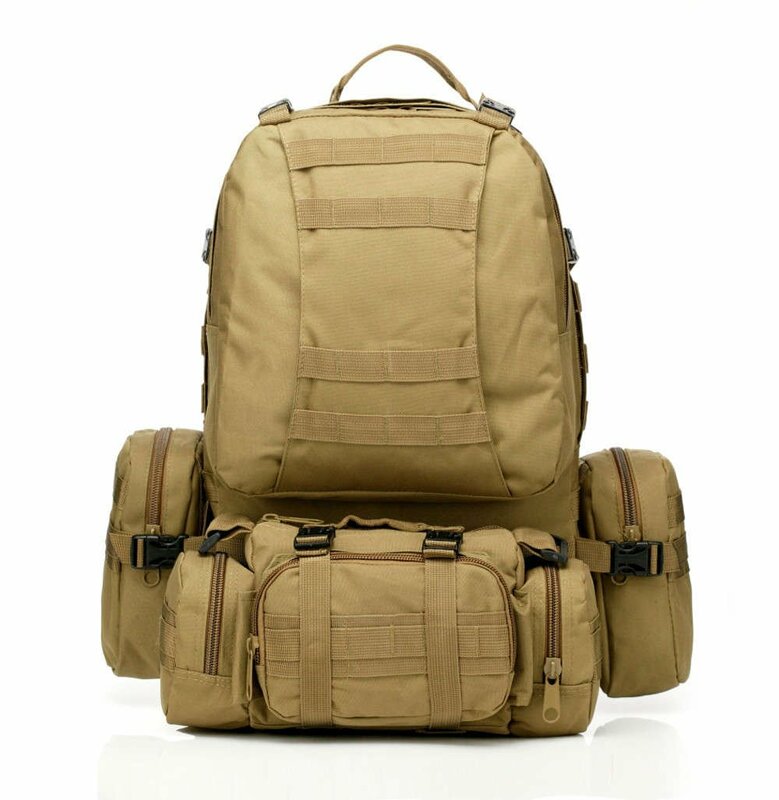 This bug out bag will keep you organized with 3 separate bags so you can keep your food, clothes, gear and more organized. And the best thing? You can detach them and use them separately. The last thing you want to do is carry your bug out bag...so you can detach this and take it instead! Don't you agree that this is really convenient in survival situations? 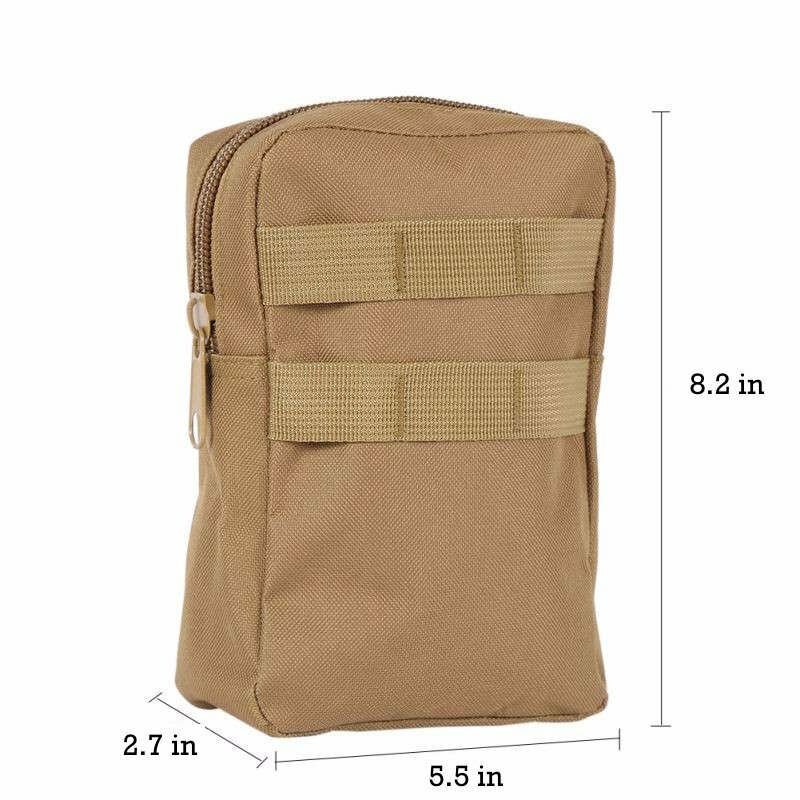 With this bug out bag you will receive 2 of these pouches. These pouches are also detachable and you can easily carry them when your out and about. 4) We PROMISE that everything said here is what they actually are! Go ahead and order this bag. If there is something wrong we'll refund your money pronto.